You are a specialist in your field of study. You are about to take the stand as an expert witness in court. You have read hundreds, if not thousands, of articles in your field. You likely have an advanced degree that touches on the area about which you have been asked to testify. You may have taught classes on the subject at a university. You may have presented your thoughts and research at conferences attended by your peers. You are smart. You are well-credentialed. But are you prepared to testify in a court of law? Do you know what you have to do to be just as effective on the witness stand as you are at the podium? To help you answer these questions, here is a series of articles that chronicle the unique challenges that a testifying expert faces and lays out a road map for overcoming those challenges and becoming a truly effective expert witness. “Supercalifragilisticexpialidocious.” Too often, that is what jurors hear when experts speak to them in court. The nonsense word made popular by the Disney musical, Mary Poppins, “supercalifragilisticexpialidocious” certainly sounds impressive. But, like many arcane polysyllabic terms used by experts in various specialized fields, it serves only to obfuscate, not clarify, concepts for a jury—a jury composed of people who are likely far less educated than the expert witness herself. The fact is, experts in a particular field are most comfortable speaking to those who have a similar base of knowledge. They speak at conferences to peers who share a common language and experience. They speak to students who attend multiple lectures, read the course book, and presumably have a particular interest in the material. And even when they discuss their work in more social settings, their milieu is typically more sophisticated and educated than the milieu of your typical juror. When an expert speaks about her field of expertise, it is typically the kind of thing that only those in the field will regularly understand. That does not mean that the expert must dumb down her words in order to be effective. It means that for an expert to be effective, she must deconstruct her presentation so that every element and every term in her opinion testimony is explained and not assumed to be understood. And it also means that if the process of explaining every element and every term leads to an unwieldy, complex and dense presentation, maybe the presentation itself needs to be simplified. Learning to speak to a different audience in a different way is not easy. It requires patience and practice, and it requires visuals, given that the majority of people are visual learners. But it also requires a keen awareness of whether you are losing your audience. The attorney who is asking you questions on direct examination should be asking you to speak to the jury, not to the lawyer. You are there as a teacher. If your students’ eyes are glazed over or completely shut, you will see it, you will know it, and you will want to do something about it. Explaining information simply and without the jargon of your profession will go a long way towards keeping the jury engaged and helping your client achieve its goals. 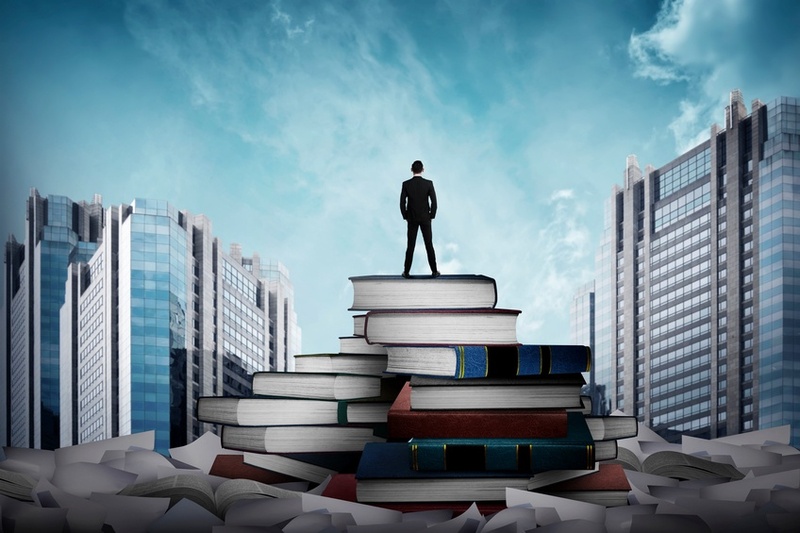 If you are too readily dismissed as the ivory-tower, detached, and inscrutable presenter, the one or two key points that your testimony is intended to convey will be lost in a sea of big words. Our next topic will be about how and why an expert should use graphics in his presentation. Parts 1, 2, & 3.